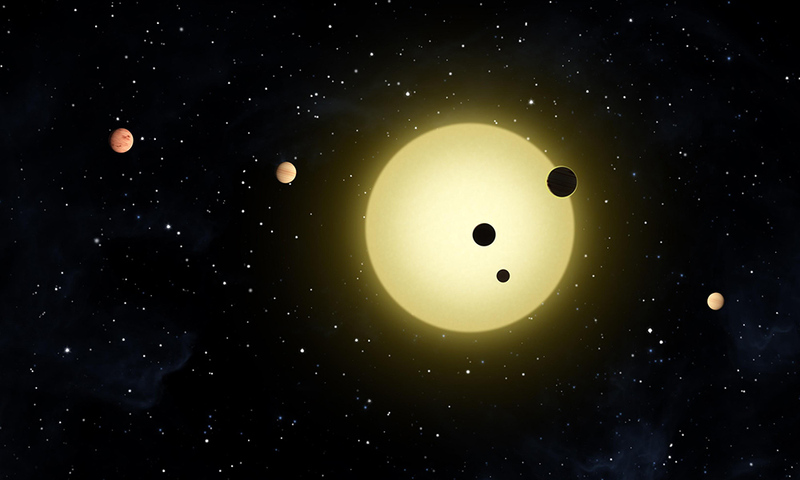 How might we detect possible intelligent life beyond Earth? If all the stars in the universe are compared to the ocean, then researchers have so far only looked at a hot-tub’s worth. Frank appeared on NPR to discuss NASA’s Technosignatures Workshop, which he recently attended in Houston. At the invitation-only conference, researchers explored possible ways to discover intelligent life beyond Earth. “A technosignature is basically any signal or evidence you can find that there is a technology-using civilization out there,” Frank said. Conference participants discussed alternatives to merely waiting for “intentional signals” sent by intelligent life, including looking for satellites or pollution in the atmosphere of distant planets or using heat signatures to detect possible industrial civilizations. These are themes Frank explores in his recent book, Light Of The Stars: Alien Worlds And The Fate Of The Earth, which poses questions about alien civilizations, climate change, and what life on other worlds tells us about our own fate on Earth.